I created the Zero Toxics KnowledgeBase as a place to collect, organize, and retreive information on the subject of toxic-free products. It is open to everyone to contribute to, discuss, and draw upon the information. Though it contains some scientific and medical data, it is written in everyday language. It contains the underlying set of facts, assumptions, and rules we have available to solve problems related to consumer products that are made with toxic materials. 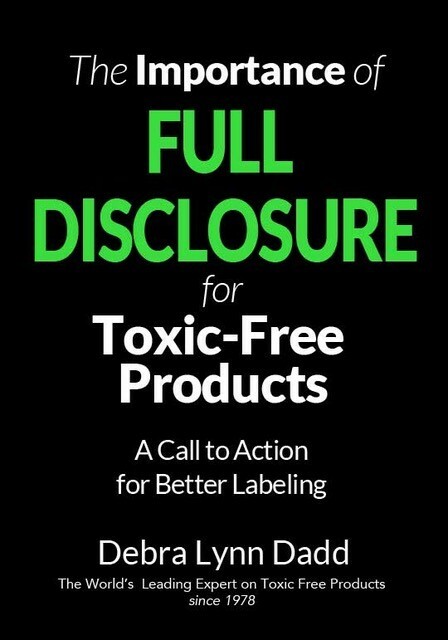 Like other knowledgebases, this one is written by someone who is well versed in the subject and is intended to help consumers solve the problems of identifying, finding and choosing toxic-free products on their own. I decided to create this knowledgebased after discovering that when I was writing I had a need to be able to link to files that would explain things like health effects of chemicals, word definitions, explanations of certification programs, and the like, but I had no place to put these files. And I wanted a place where I could explain and substantiate the logic behind my product choices and recommendations, and substantiate my assertation that the products I am recommending actually are toxic-free. The Zero Toxics KnowledgeBase is divided into three sections: Products, Materials, and Health Effects. When you are in the Knowledge Base you can easily access thesse sections by clicking on the colored buttonss in the navigation bar. Try it right now nd see what you find!